A guide to the trees and forests of Hawaii. Rather dated, but a good work. It can be downloaded from the Internet. The tree has minor local medicinal uses. 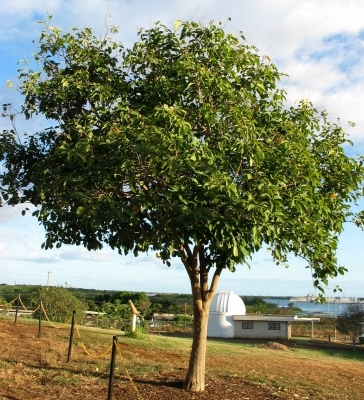 The tree is classified as 'Vulnerable' in the IUCN List of Threatened Species.